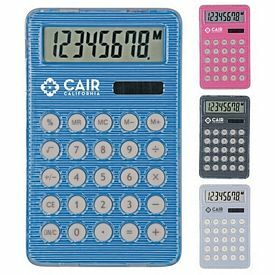 A custom calculator is one of the most basic and widely used items in today’s world. 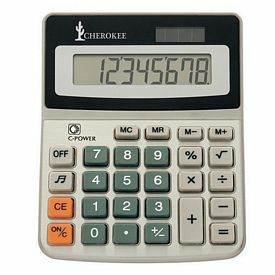 Even after the invention of modern computers and smartphones, nothing can beat the smooth efficiency of a standard calculator. 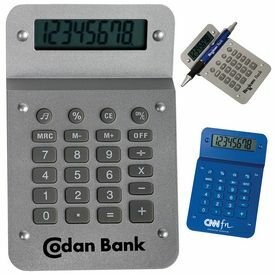 This is the reason why imprinted office calculators make popular promotional tools. 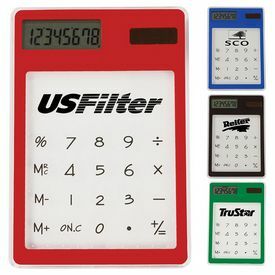 People will always have a need for personalized calculators and your logo will always be visible and prominent. 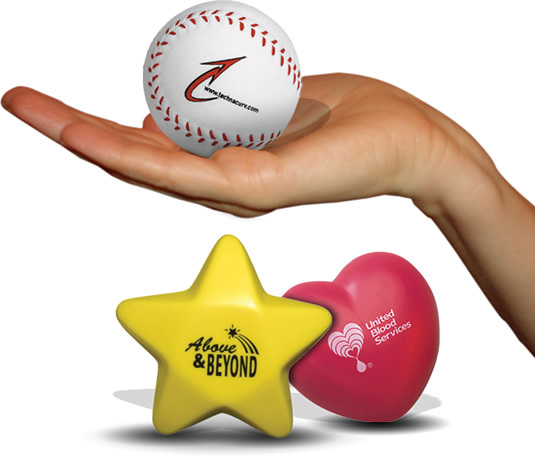 If you distribute them at your next promotional function or giveaway, people will love you brand for such a thoughtful gift. 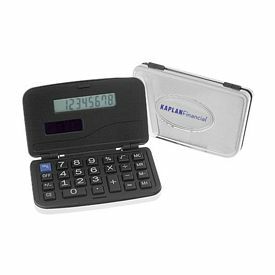 This will leave a long-lasting impression upon your customers as they will associate this useful product with your company. 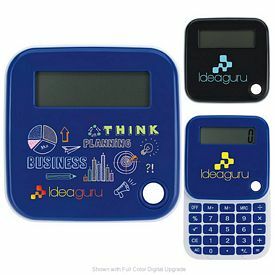 Design your office calculators in a wise manner by making sure that your company name and logo is easily noticeable on them. 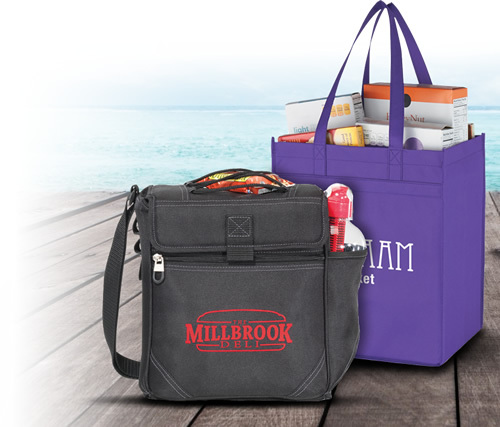 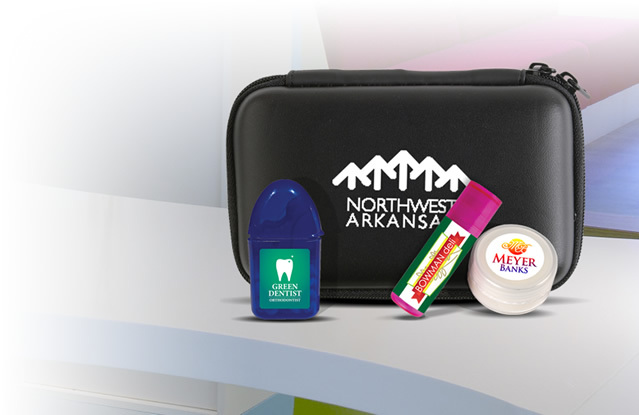 Many promotional products fail to leave an impact because they are useless. 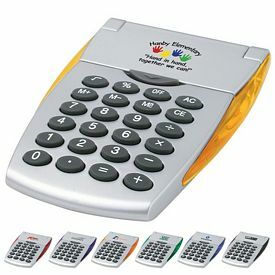 Promotional calculators sit on the desks of people from a day to day basis. 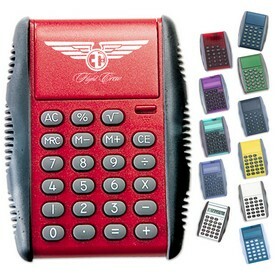 People use these logo calculators to perform calculations on complicated figures. 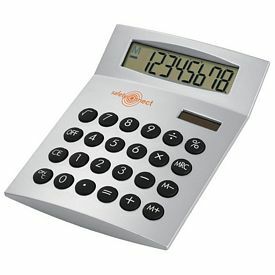 They also verify various manual calculations by running it through the custom calculators. 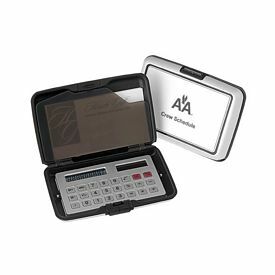 Thus, no one involved in any kind of business, profession or an educational course can do without a personalized calculator. 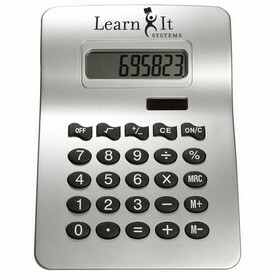 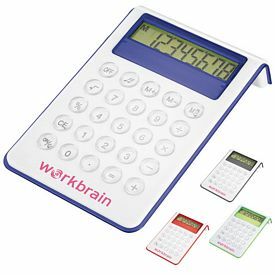 These custom calculators are exclusive and can also be used as corporate gifts to your partners or company executives. 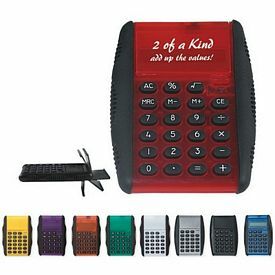 This is a truly professional gift that will never become obsolete. 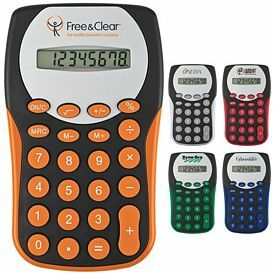 Create your brand image by investing in promotional calculators, because there is nothing more vital to a company’s success than effective advertising. 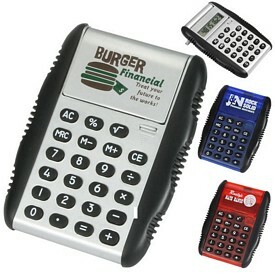 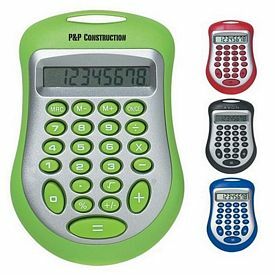 Our promotional calculators customized with your company logo from are the best advertising products in the market. 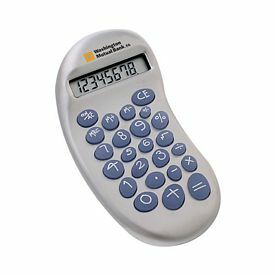 We provide the best wholesale prices for promotional calculators so that all kinds of businesses can benefit from their purchase. 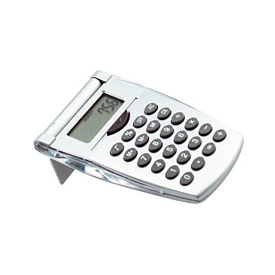 There are no setup fees on our products and we also provide various free rush offers on them. 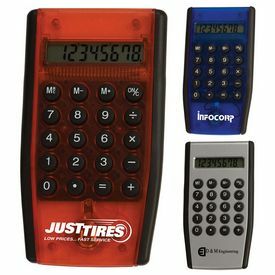 Our catalogs include a variety of customized calculators and all of them are crafted with care. 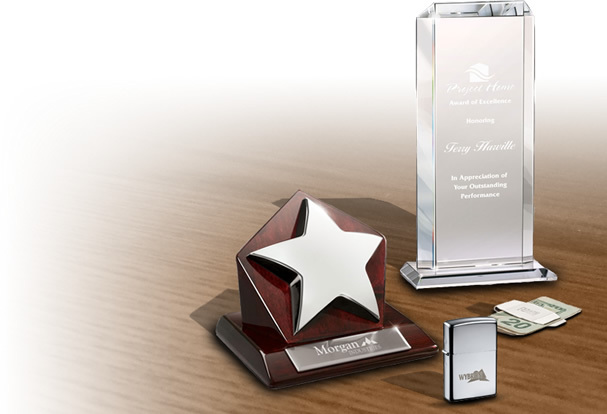 Our low prices do not hint at sub-standard products as we take special care to maintain the reputation of our clients. 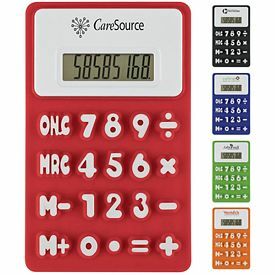 If you want to make your promotion really interesting, match up the theme of your company or logo with an imprinted office calculator that matches up to it. 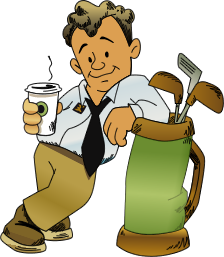 You will give off a clean and clear message to your audience and they will want to know more about your company. 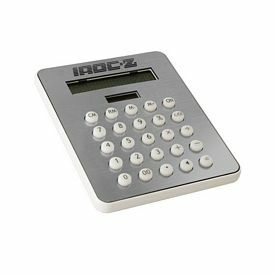 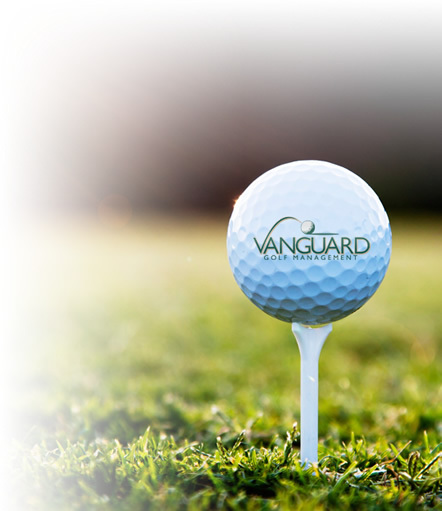 Browse through our online catalogs to compare the prices and features of all our products. 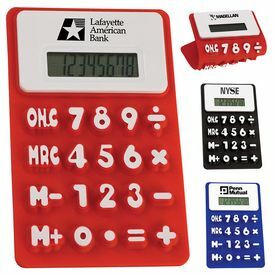 Our personalized calculators come in many different shapes. 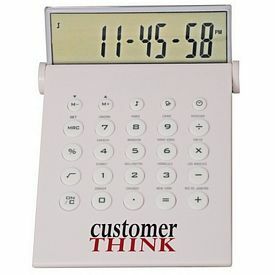 The age and taste of your target audience will determine what kinds of logo calculators you should order for. 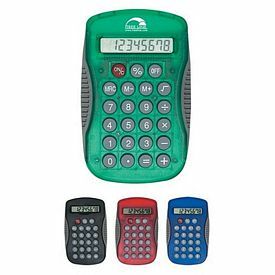 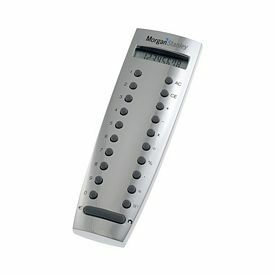 We carry special promotional calculators that come with additional features and utilities. 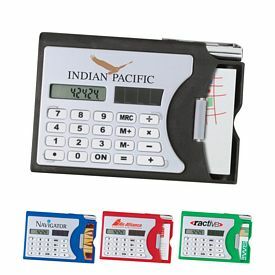 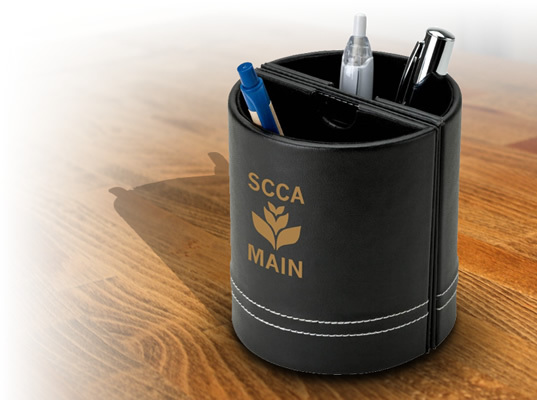 There is a set of a personalized notebook, pen and calculator that can be even more useful to an employee or student. 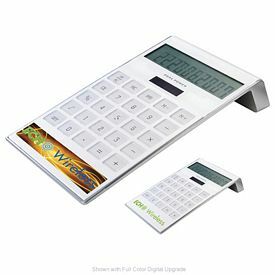 Our customized photo frames calculators and promotional key chain calculators also have something unique to boast of. 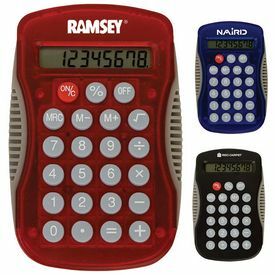 Come to The Executive Advertising for the best prices on personalized calculators.